At last! 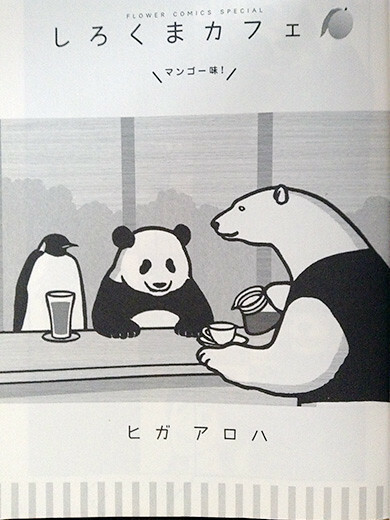 I could read “Shirokuma Cafe” manga. 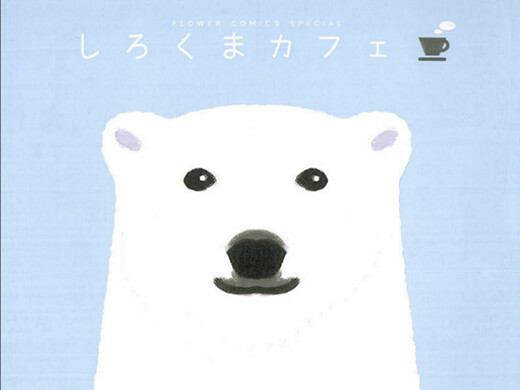 It is quite popular, so I waited more than a half year to rent this comic series from my nearest library. 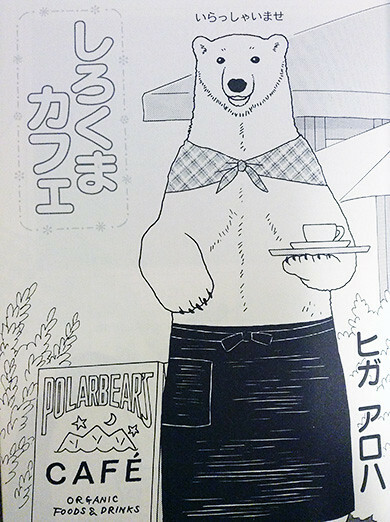 The cafe owner is Shirokuma-kun (Mr. Polar Bear). Customers are both of animals and humans, no one has questions he’s a very good owner of this cozy cafe. I love all the characters in this world. I’d definitely buy all the comics and need to check their anime next. “THERMAE ROMAE” is a much talked-about manga (graphic novel) series in Japan. I saw a couple of episodes of the anime, would LOVE to read the manga. I hope I can find a translation here in Sweden!